According to several reports published in magazines and newspapers, Vietnam is one of the best places to retire not only in Asia but in the world! Vietnam, along with Thailand and Malaysia is often counted as the most amazing place to spend the retirement years in. The criteria which is used to select the best places to retire include the reasonable cost of living, opportunities for growth and available physical and social activities etc. The fact that a person can lead a comfortable life for $500 per month in this country makes it an affordable place to retire. In this price, you can get a nice house, decent food and enough entertainment. Another factor that adds to the suitability of Vietnam as a retiring destination is its climate. The climate of Vietnam is such that you do not need to add layers to your clothing. One can suffice in a tee and shorts all year round. The hotter temperatures can be dealt with easily and there is no humidity in the air. The social life in this country is amazing and even for expats. If you want to find company, you will be able to do so very easily as the locals are friendly and helpful. Kiplinger recently put Nha Trang at the 6th position of the list of the best places to retire in Vietnam. 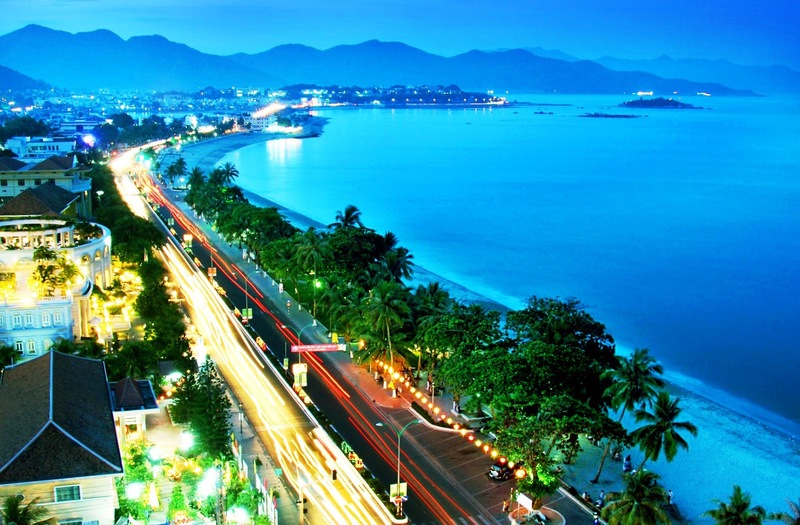 Nha Trang is a beautiful city which offers a wonderful landscape, awesome climate and friendly locals. The fact that the cost of healthcare is low and there is a new and modern hospital opened up in this city recently makes it a good choice for many people looking to retire. Additionally, the low food cost and a variety of food options like fresh fish, vegetables herbs and fruits adds to the suitability of Nha Trang as a retirement destination. Food here is cheap and therefore dining out too doesn’t cost heavily. Some other factors include cheap accommodation, cheap tours and beautiful beaches. 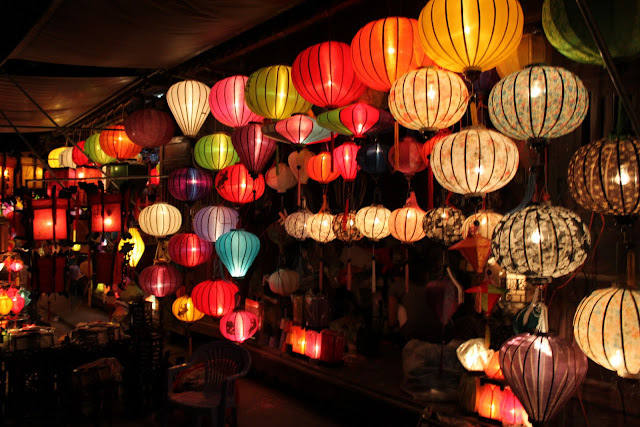 Hoi An is another beautiful place where one can retire and lead a peaceful and comfortable life. It has stunning architecture and a vibrant culture which attracts many people from across the world. It is easy to live in Hoi An as it has a lovely climate all year round and consists of pristine beaches where you can enjoy the rest of your life at. The local people are friendly and the cost of living here is definitely under $1000. Moreover, Hoi An is a food paradise where sea food and vegetables are cheap and in abundance. Due to this reason, eating out doesn’t cost heavily and adds to its retirement possibilities for foreigners. 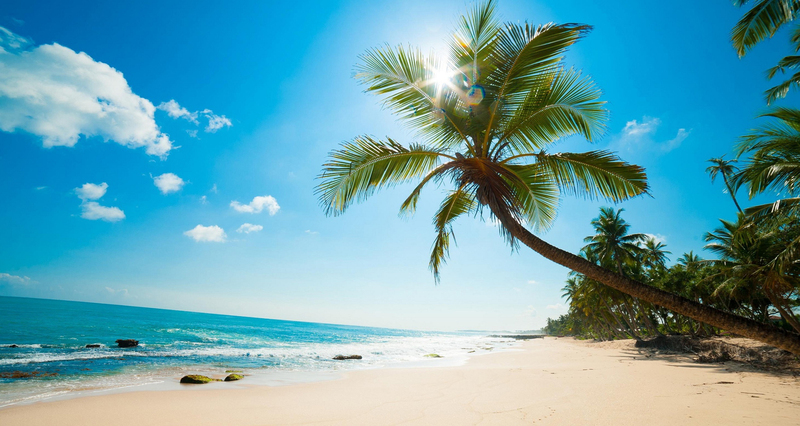 PhuQuoc is an island which lies in the very south of Vietnam and is an ideal destination to retire in Vietnam. This place consists of wonderful beaches and one example of this is the Bao Sao. The cost of living at this island is quite affordable and this is one of the greatest reasons why one must consider this place of Vietnam as a retirement option. Seafood here is cheap and so is buying vegetables and fruits. So if you wish to retire at a place close to the beach and enjoy a relaxed lifestyle then PhuQuoc is surely a good choice. Apart from these three places, there are several others in Vietnam which can be looked out for retirement. If you are not too tight on the budget then you can also consider the larger cities such as Hanoi, Ho Chi Minh City which are rich in terms of culture, entertaining places, restaurants, cinemas etc.